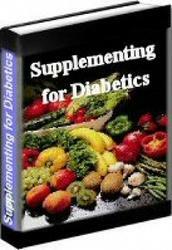 Traditionally physicians have diagnosed diabetes in people in their fifties and sixties. According to a recent survey, however, the average age of onset in the baby boomer generation is now 37! • almost always completely preventable. • almost always convertible to a latent condition if caught early enough. • virtually always improvable and partially reversible, even late in the illness. It is only partially reversible because, once you have it, proper eating habits may keep it under control, but such eating habits cannot necessarily heal all the damage that has already occurred. Diabetes is insidious. 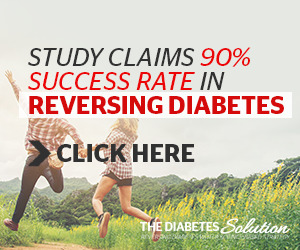 It exists as pre-diabetes, usually for several decades. It is during this period that a simple glucose-tolerance test (GTT) can establish its presence. Although the ADA currently estimates that one diabetic in three is unaware that he or she has the condition, we find, by doing GTTs on patients with symptoms and/or a family history, approximately three prediabetes for every one with established diabetes.